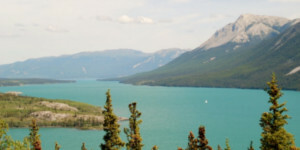 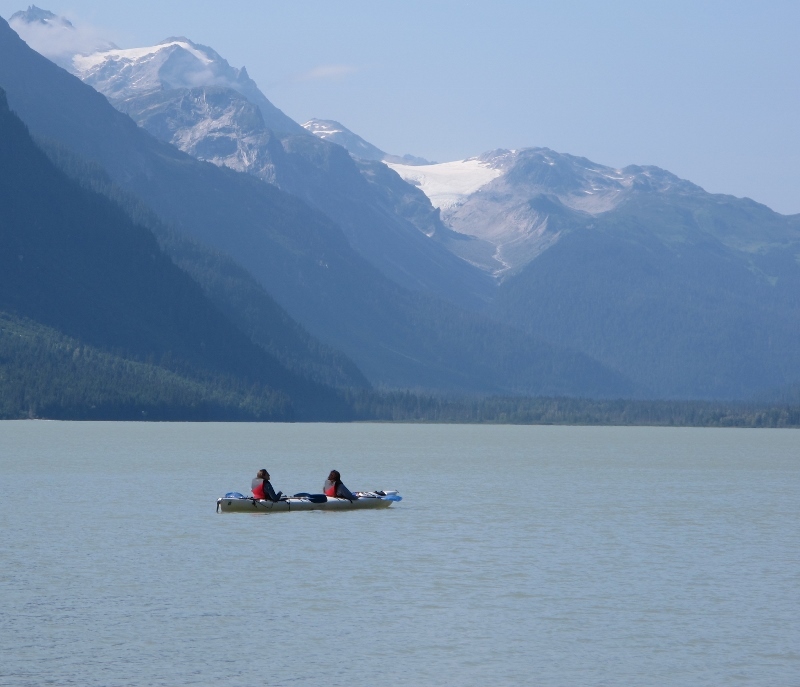 The scenery surrounding Haines and Skagway is unparalleled. 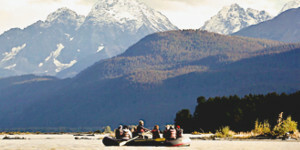 Bordering the world's largest non-polar ice caps, the towns are surrounded by 360 degrees of snow-capped peaks. 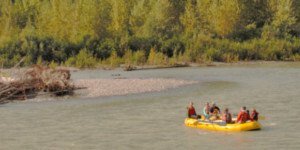 The unique glaciated topography of the river valleys and the alpine passes offers scenic views and memories that will last a lifetime. 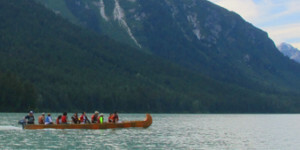 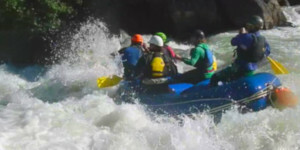 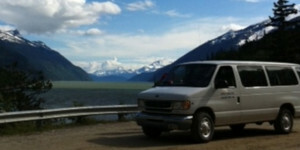 Explore the majesty of White Pass by canoe or van. 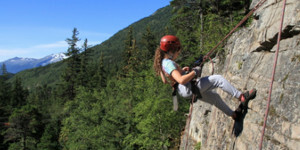 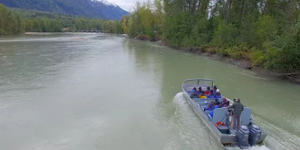 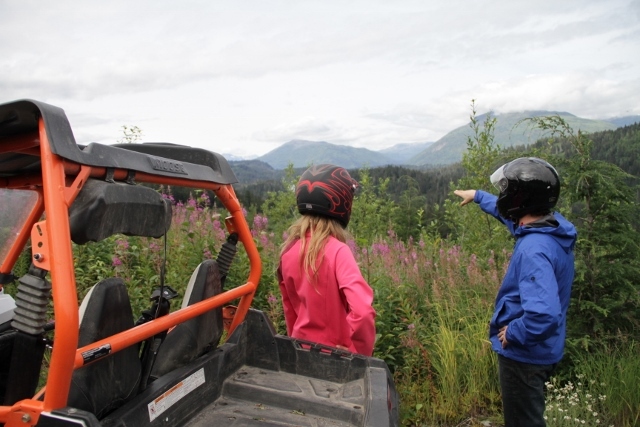 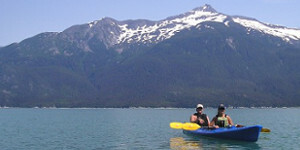 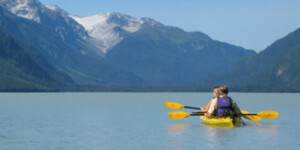 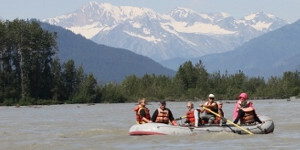 Bask in the beauty of the Chilkat Valley by rafting through the Bald Eagle Preserve. 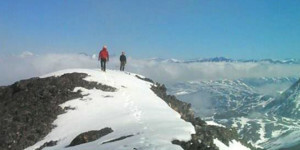 Hike to unique and exclusive vantage points. 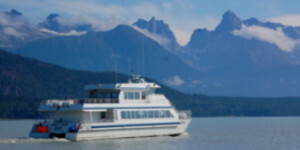 Enjoy a scenic bus tour along a local Scenic Byway. 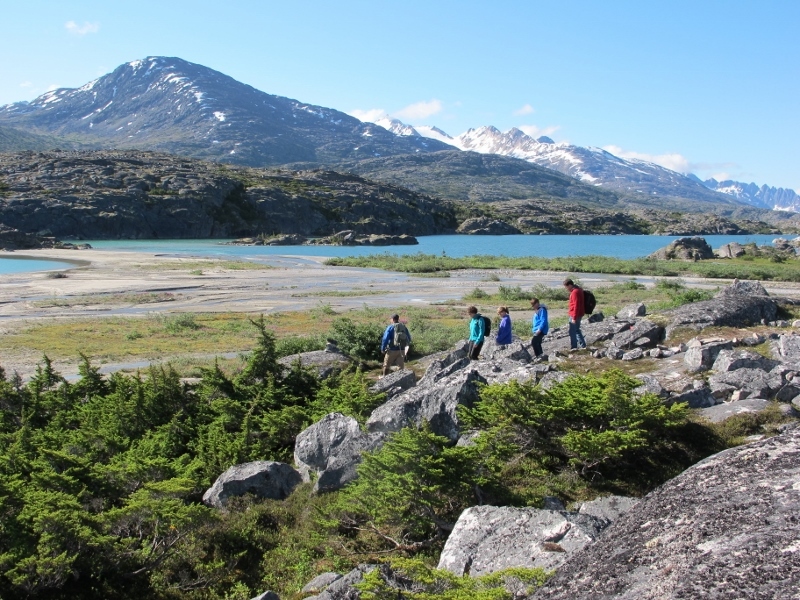 At every turn, the scenery and beauty of northern southeast Alaska panhandle won't disappoint. 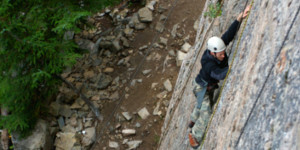 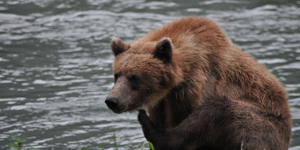 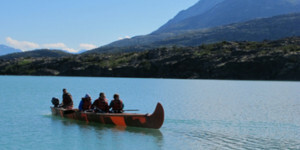 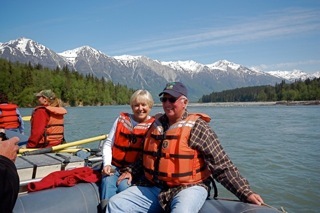 Alaska Mountain Guides and Chilkat Guides leading guided tours in Skagway and Haines for over 30 years! 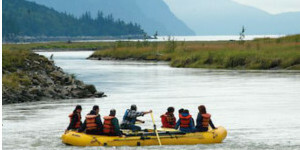 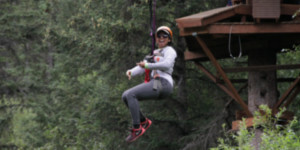 Our appreciation and love for Alaska shines through in our enthusiasm for sharing these wild places with our guests. 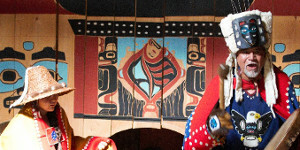 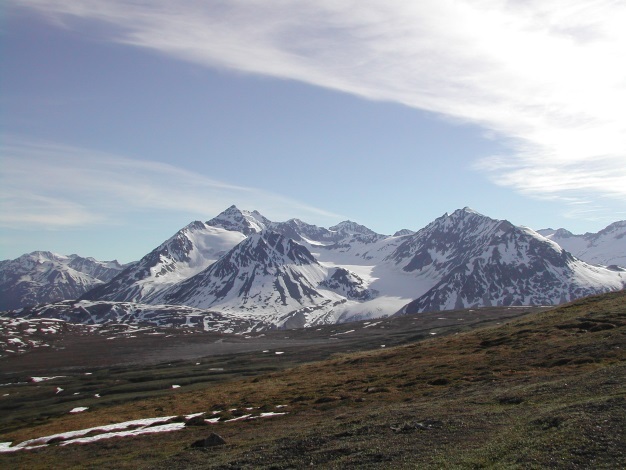 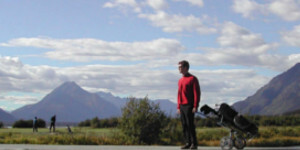 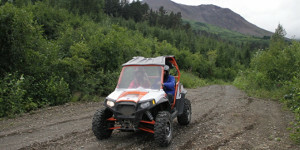 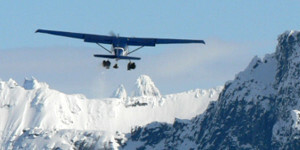 Join us in exploring some of the most scenic areas of Alaska!